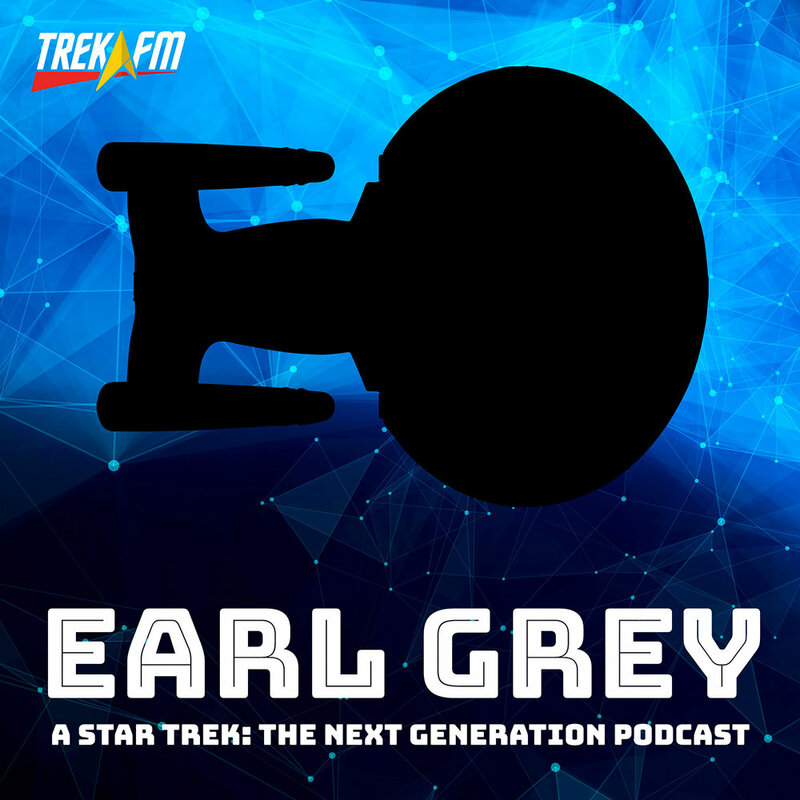 Every Next Generation episode that has a part one must conclude the story in part two - so it goes with Earl Grey's original "mirror" Next Gen episode. 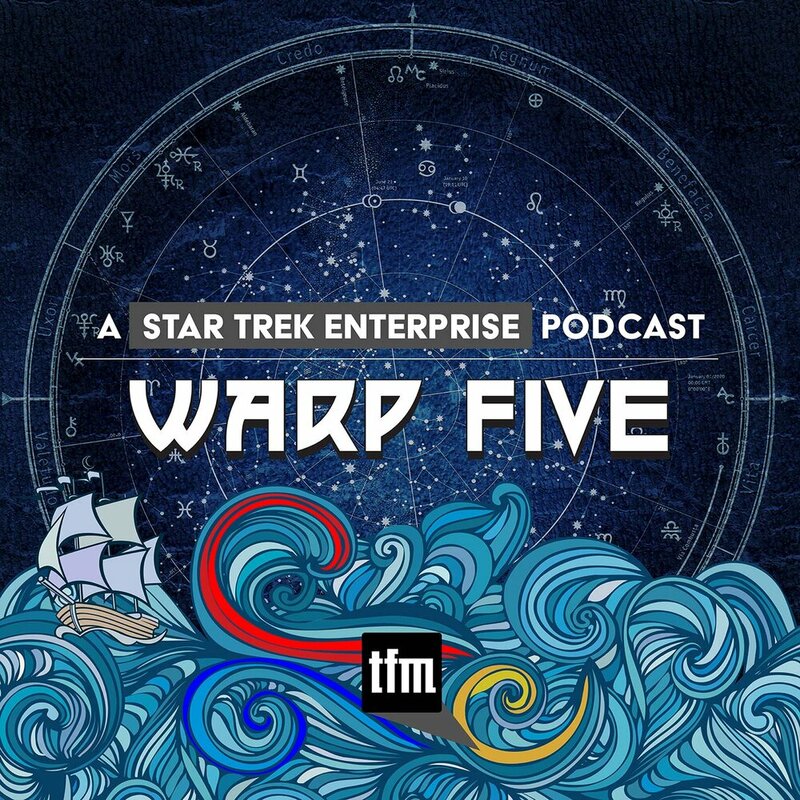 In Earl Grey 135 "Fabio's Mirror," Lieutenants Worf and Barclay, along with Ensign Ro, found themselves unexpectedly trapped in a universe where Captain Will Riker leads the crew of the Enterprise V, along with his first officer Deanna Troi and Terminator-like enforcer Data. 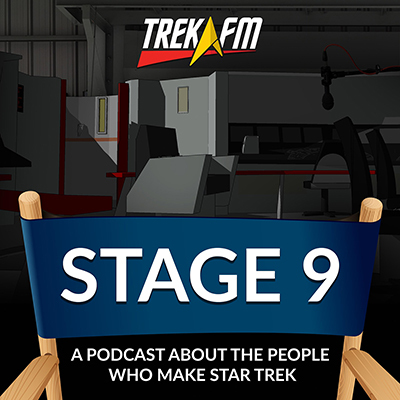 At the end of the last story, Reg was attempting to impersonate his mirror counterpart, an injured Worf was guarding the Prime Universe shuttlecraft, Ro was crawling through the shipin her black pajamas , and Intendant Jean-Luc Picard was teaming up with Dukat to further oppress the Bajora. 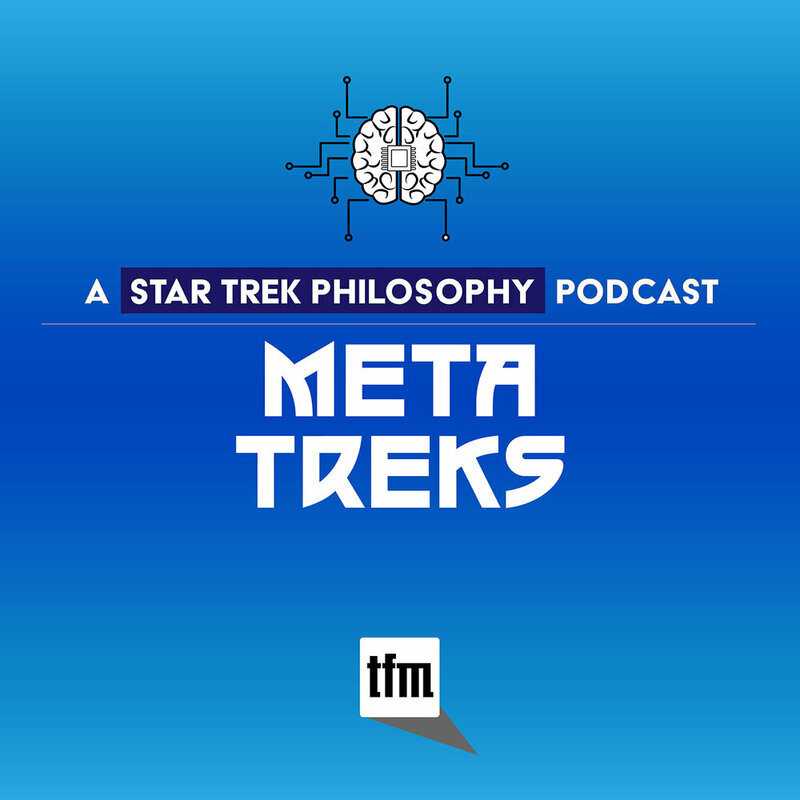 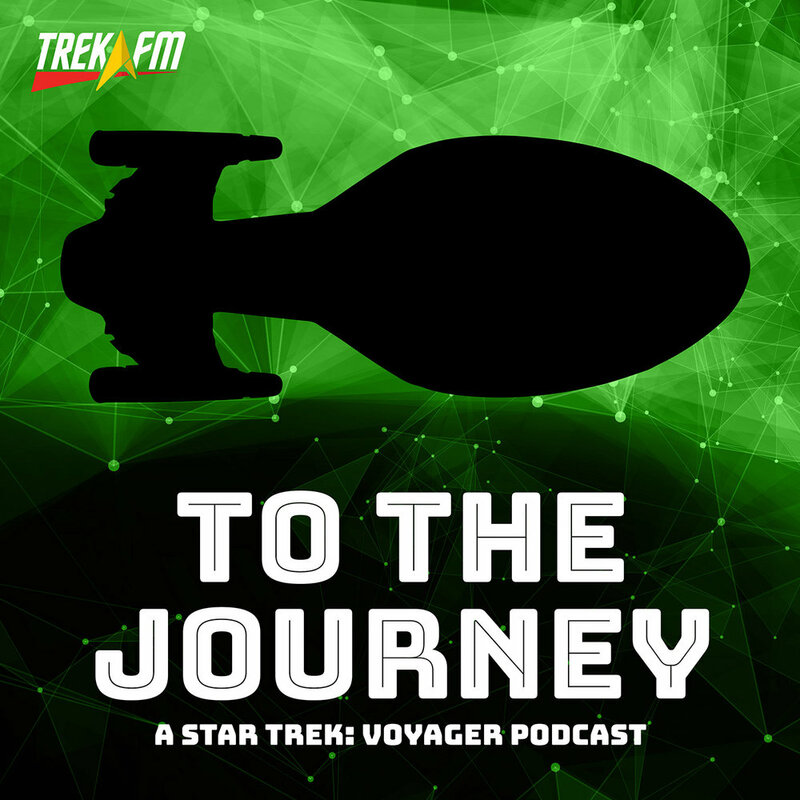 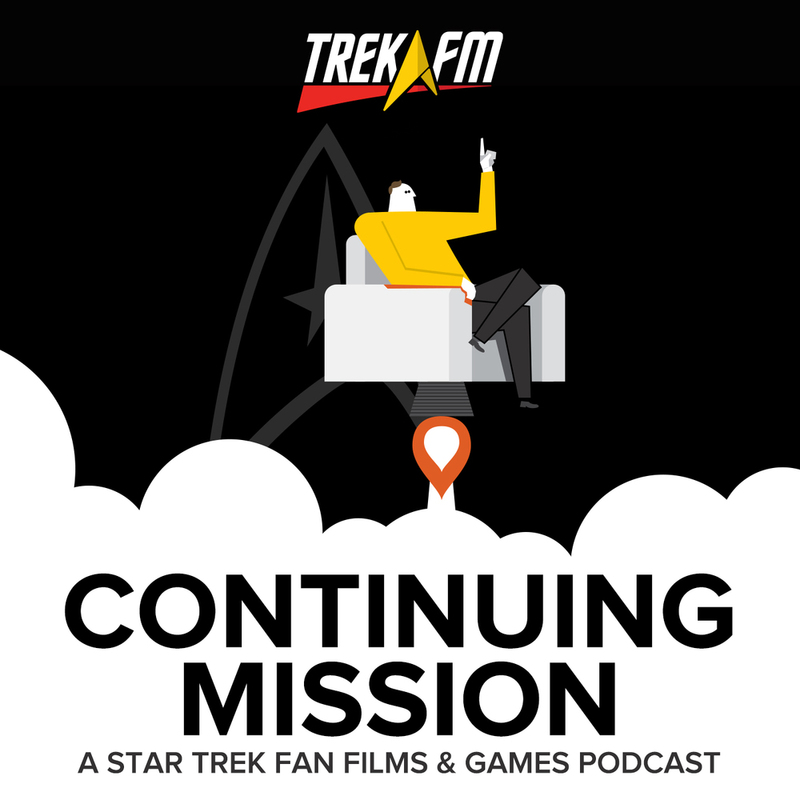 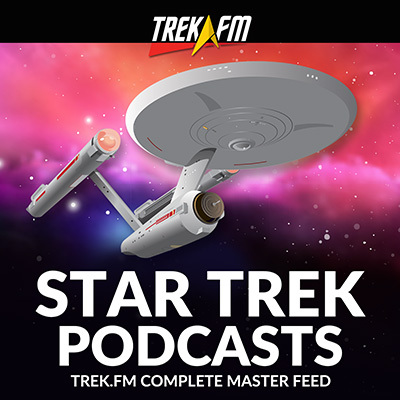 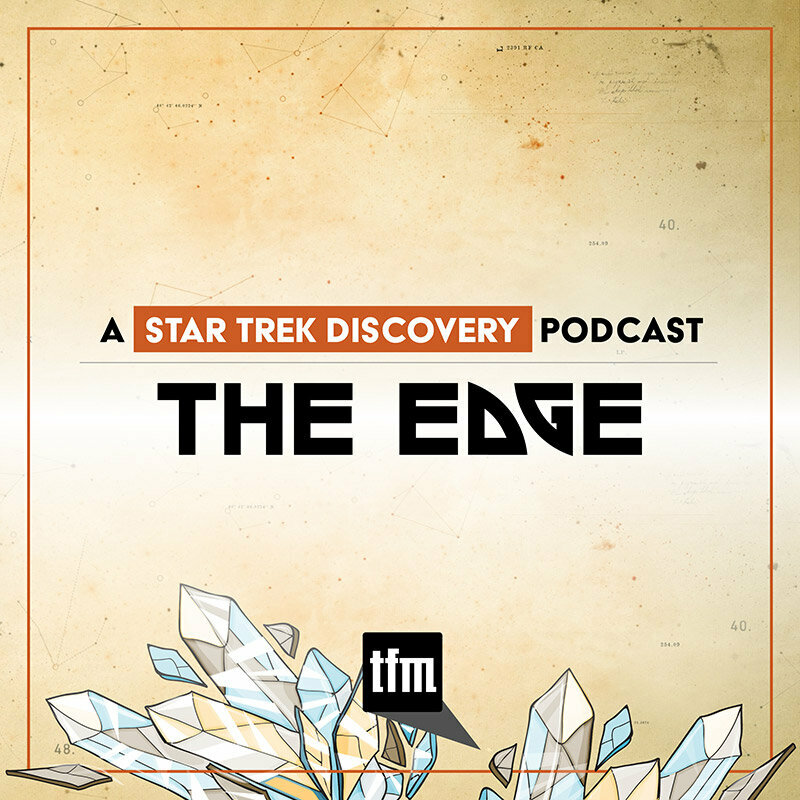 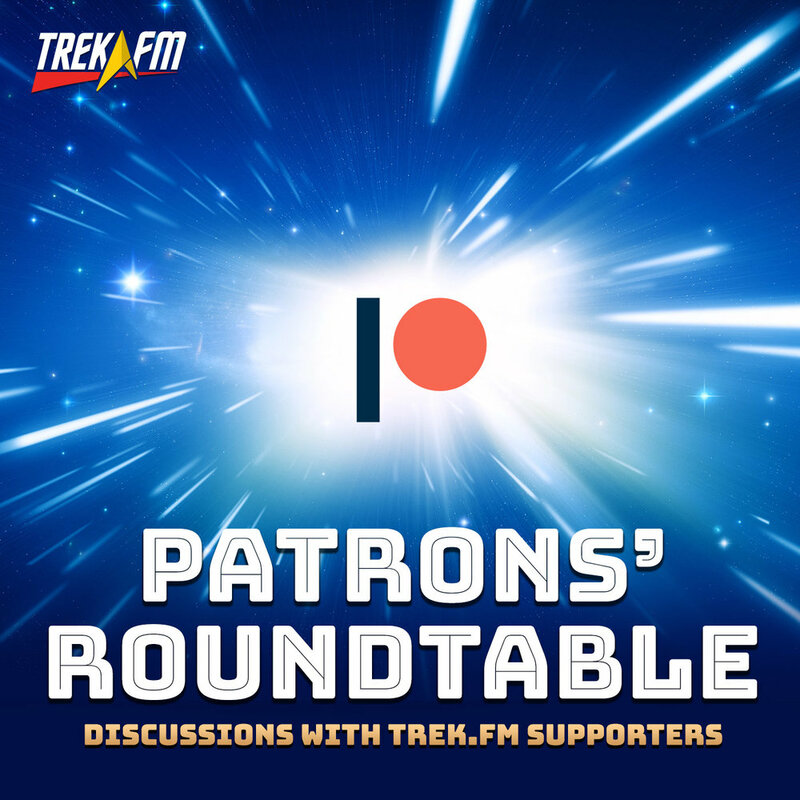 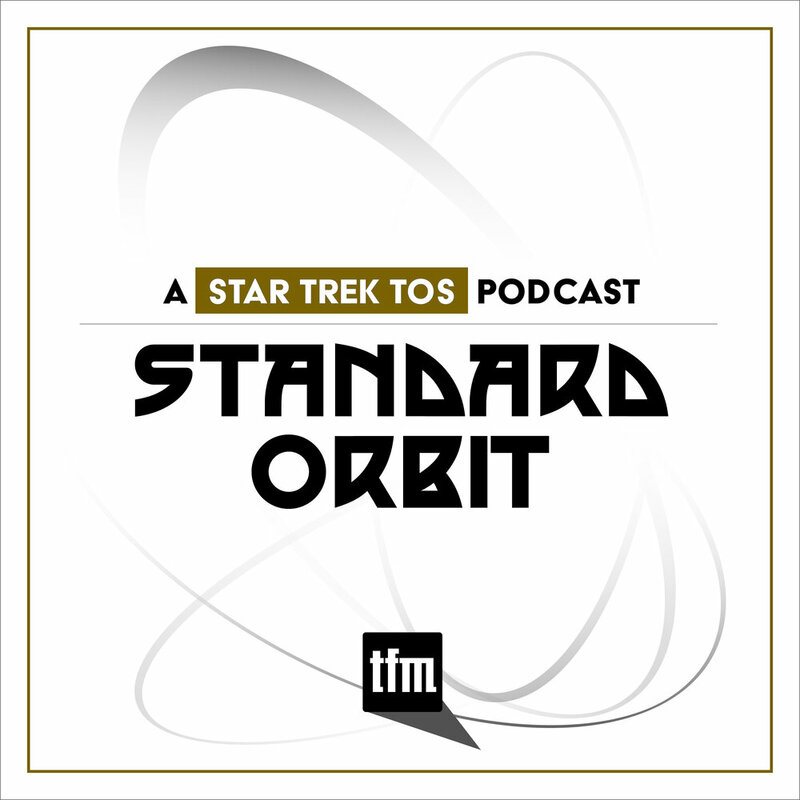 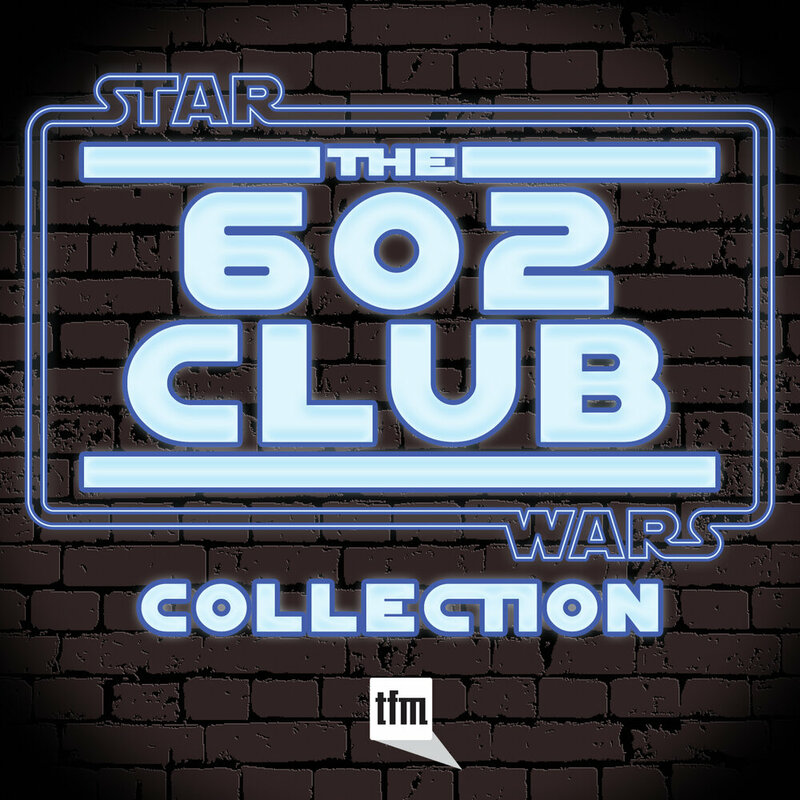 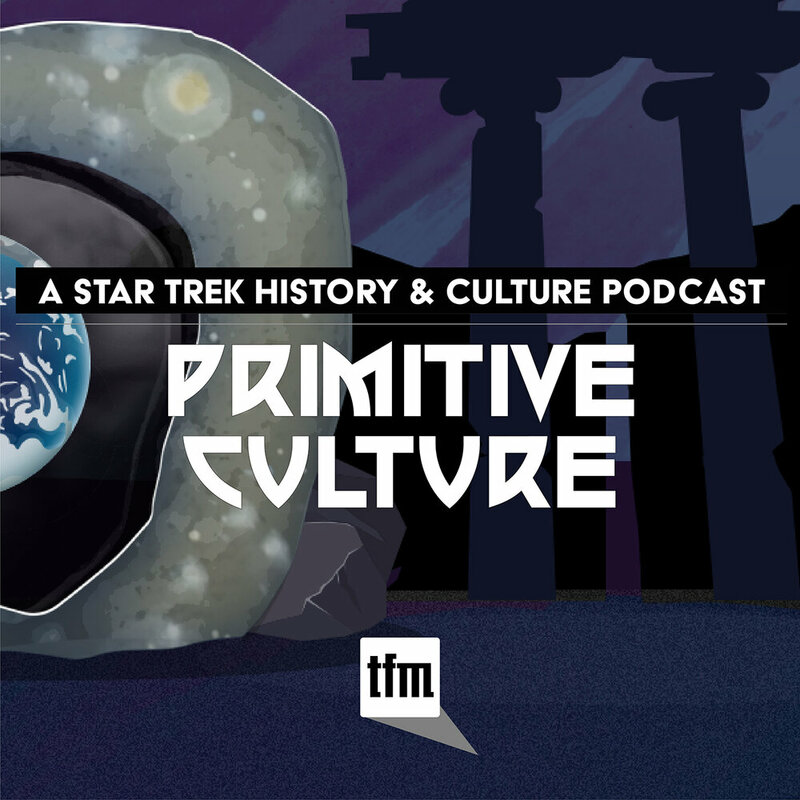 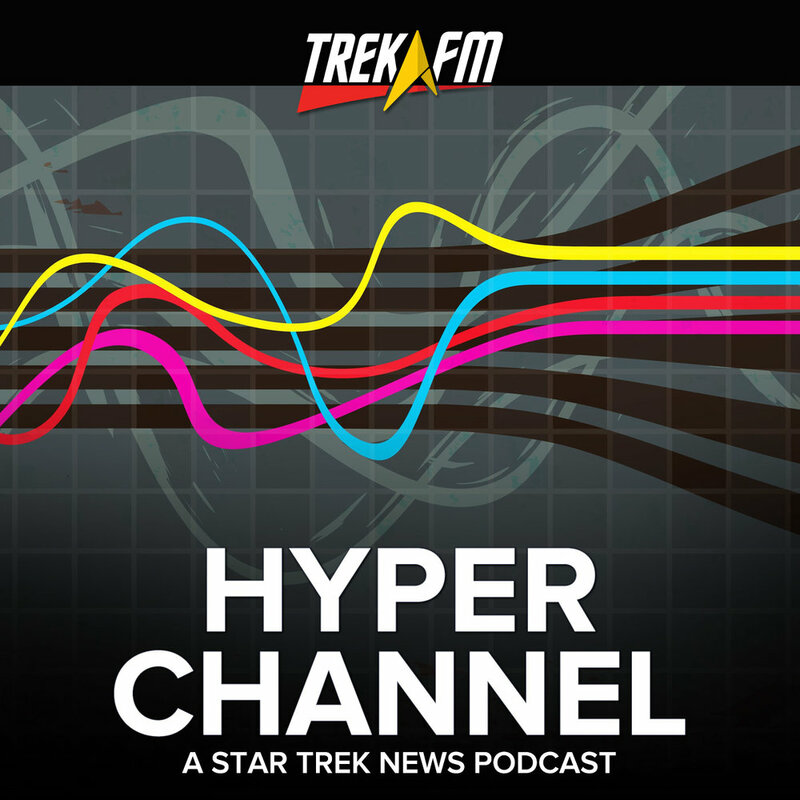 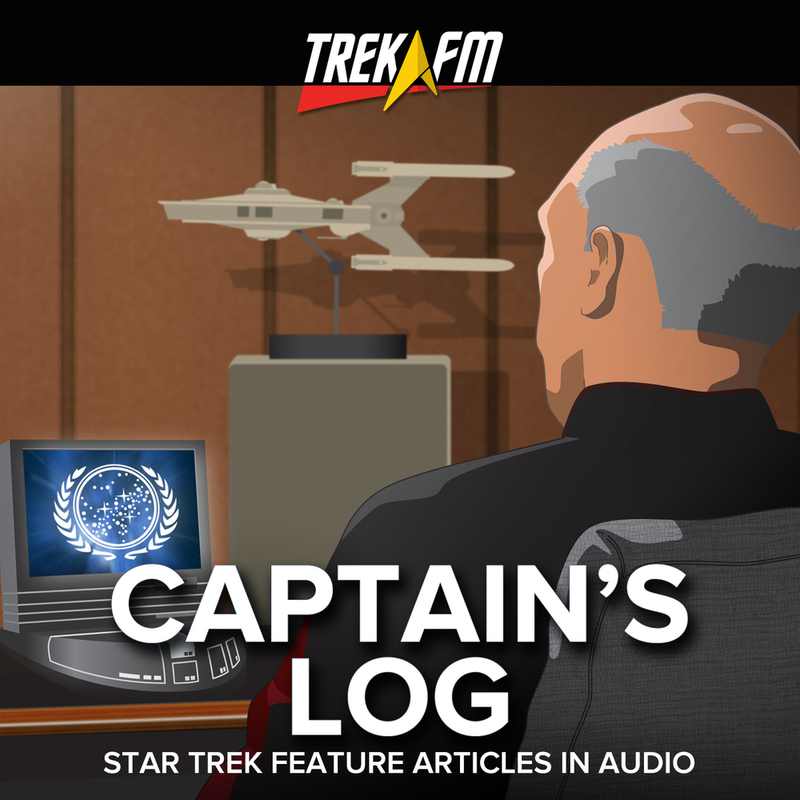 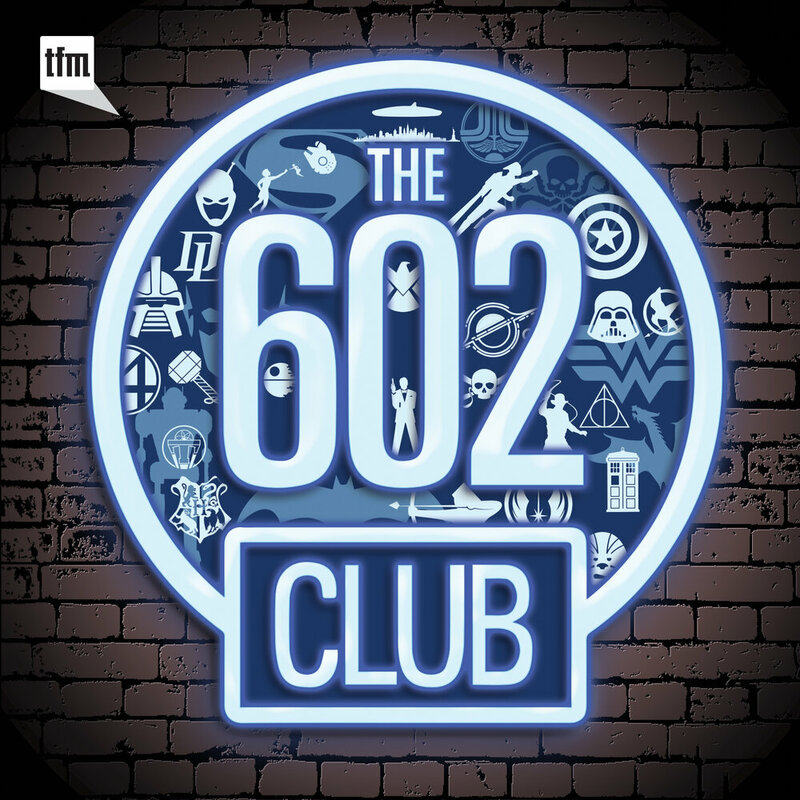 In the epic conclusion, Darren, Daniel, and Phillip end the story with an engineering crew that will kill their crew mates as soon as repair an EPS conduit, Reg finding a way to use Data in the android's seldom used "danger mode," and a surprising appearance from the Enterprise V's chief medical officer. 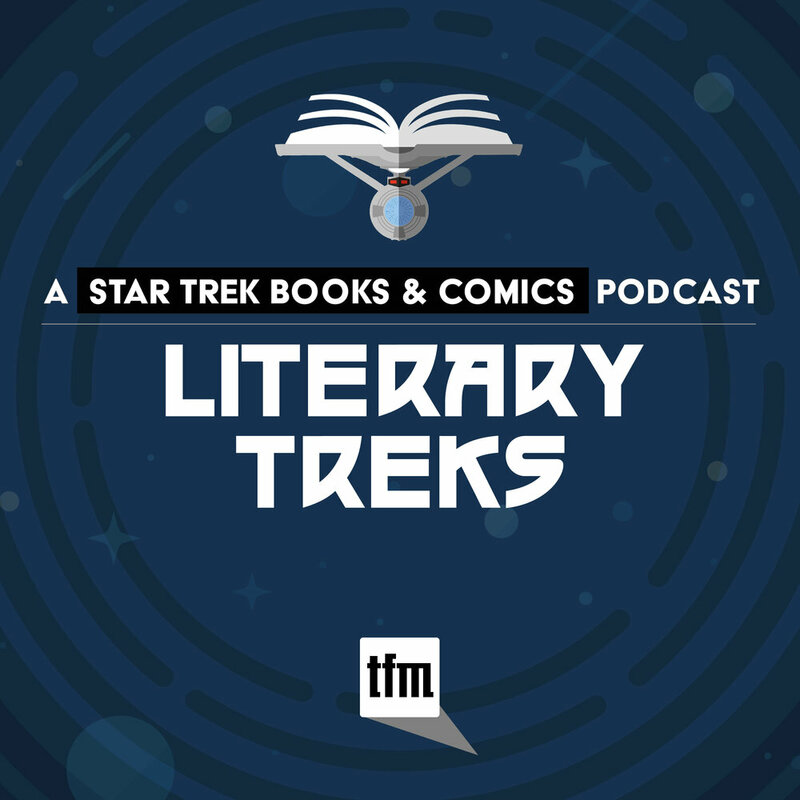 Join Earl Grey on a "mirror" adventure that will either have you hungering for more stories from this "parallel" universe or else make you glad TNG never attempted this story on their own.